A senior professional with over 30 years experience, Ms. Scherer has combined expertise in international management consulting, corporate restructuring, marketing and business development. 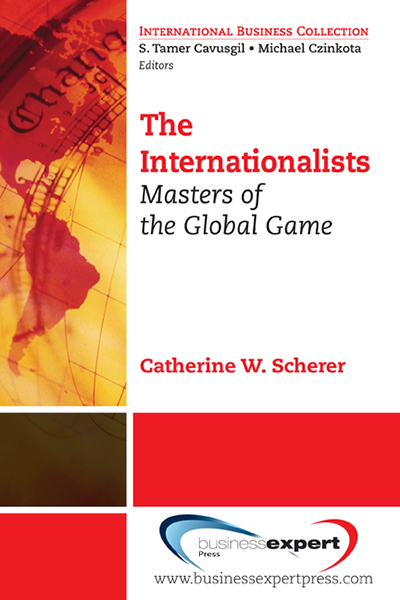 She is the author of The Internationalists, a book for for which she conducted research on four continents. She is also the author of a series of books for young people, intended to educate future internationalists. To her credit are also numerous articles and training programs.